YPSILANTI — Eastern Michigan University faculty in biology and psychology were awarded three major federally funded research grants during the first half of this year. * Faculty member: Jamie Cornelius (Biology). Topic: Social Modulation of Migratory Timing and Endocrine Mechanisms of Migration in Two Flexible Migrants. Grant amount, source: $266,585, National Science Foundation. Cornelius’ work examines to what extent social cues between individuals within a bird colony induce the initiation and termination of the seasonal migration. 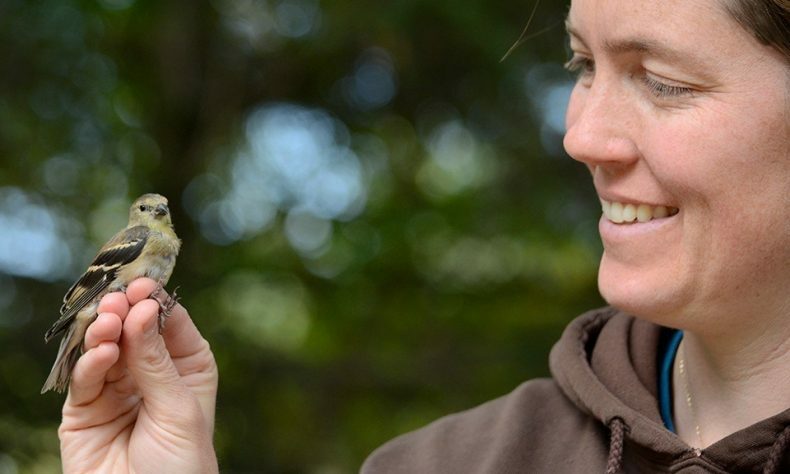 She will also examine whether there are relationships between social cues and hormonal changes in the birds that help to prepare the birds for the demands of their journey. * Faculty member: Anne Casper (Biology). Topic: Complex Genomic Rearrangements by BIR and mmBIR. Grant amount, source: $441,000, National Institutes of Health. A tumor genome is a modified version of the host’s genome. The modification can develop when the cell’s repair system uses the error-prone mmBIR pathway to correct a replication error in its DNA instead of the more accurate BIR pathway. Casper’s research will help her understand which conditions increase the likelihood the cell will use the error-prone mmBIR pathway instead of the preferred BIR pathway. Avoiding those cellular conditions should decrease incidences of cancer. * Faculty member: Joseph Breza (Psychology). Topic: Lightly Salted: An Optogenetic Approach to Uncover the Role of Type I Cells in Salt Taste Transduction. Grant amount: $143,264 (award for year one), National Institutes of Health. Sodium is an essential nutrient but is also responsible for hypertension and stroke. Breza has learned to modify taste bud cells so that, in an otherwise food-free environment, they can be stimulated by light to signal the sensation of flavor to the brain. He hopes to apply his technique to learn which taste bud cells are responsible for signaling the brain that sodium is present in food. This work has the potential to help understand why people overeat salt.